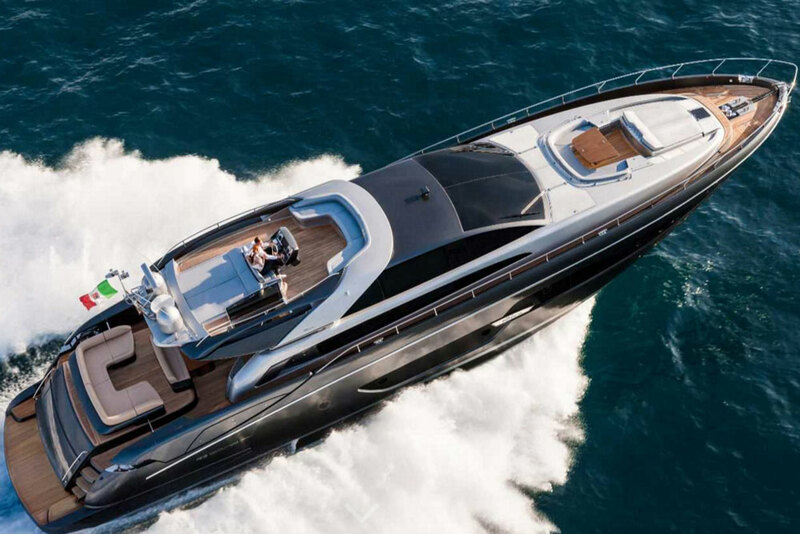 This 2016 Riva may be called a Florida, but it was unveiled to the world in Cannes, France. 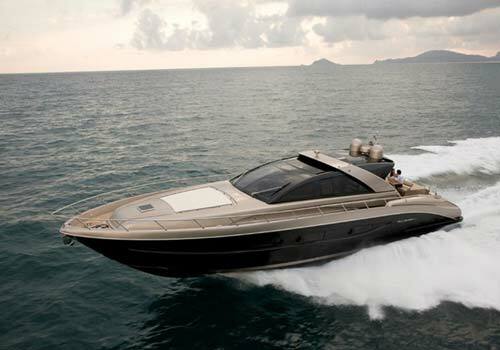 The Riva 88 Florida may have a US namesake, but this boat was introduced in France at the Cannes boat show. Still, it's easy to see why the Italian builder chose to name this model after a place known for its bright, sunny disposition. The helm and exterior of the boat revolve around a convertible roof, which can be used to enclose the helm, cap off the bow cockpit, or shade either area. Is that clear as mud? Yeah, we thought so. There's only one way to visualize exactly how this top works—see it for yourself. 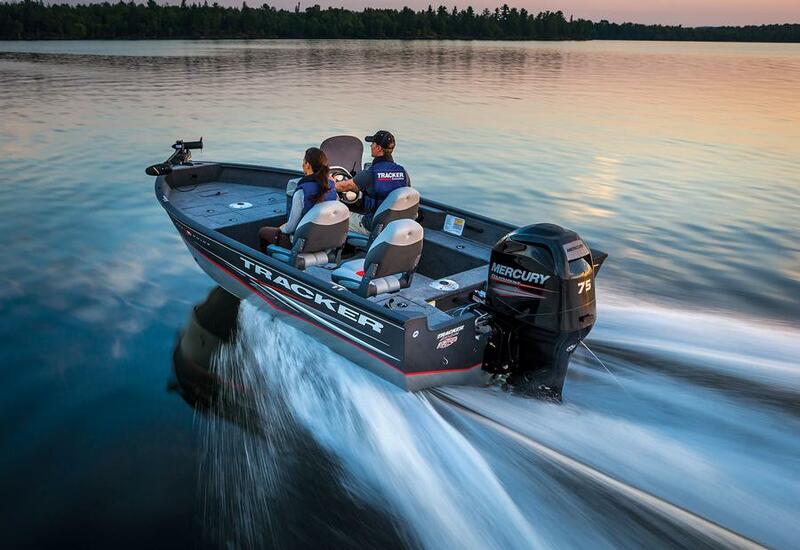 Luckily, we caught it on film and in this short video, reviewer Alex Smith shows it in action. There is, of course a whole lot more to this yacht than just the ever-changing overhead. 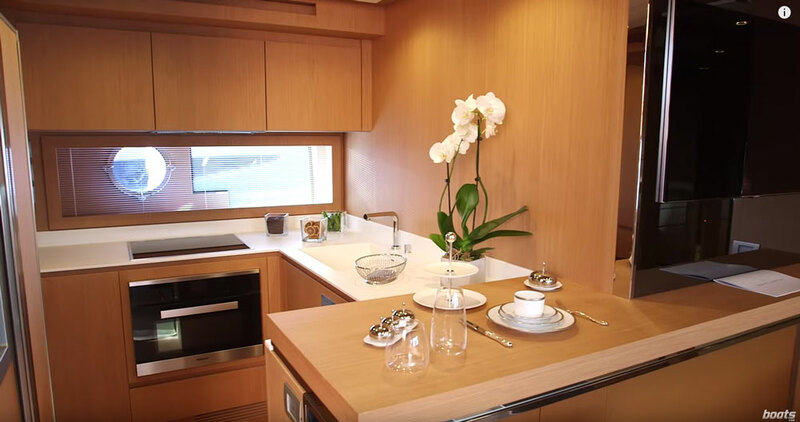 That al fresco upper deck wowed us, we love the galley, and that cabin looks pretty darn lavish, too. 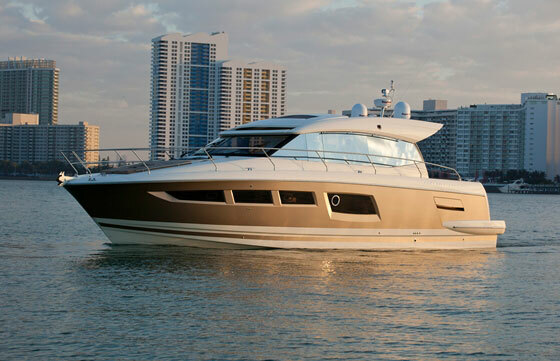 The exterior of the Riva 88 Florida has the wow-factor, but the cabin holds a few surprises of its own. 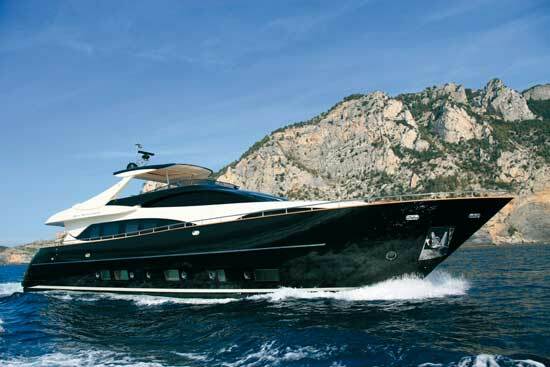 Want to see some more examples of Riva-style luxury? Check out these Riva listings.